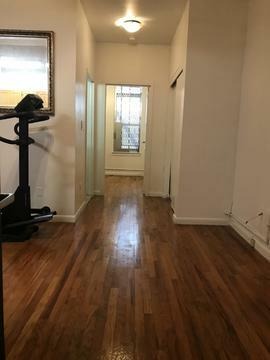 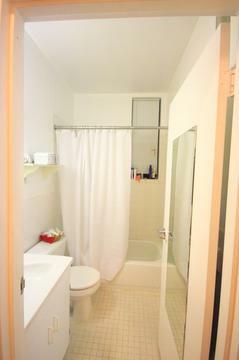 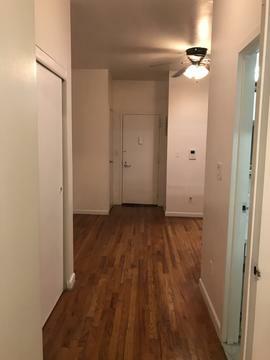 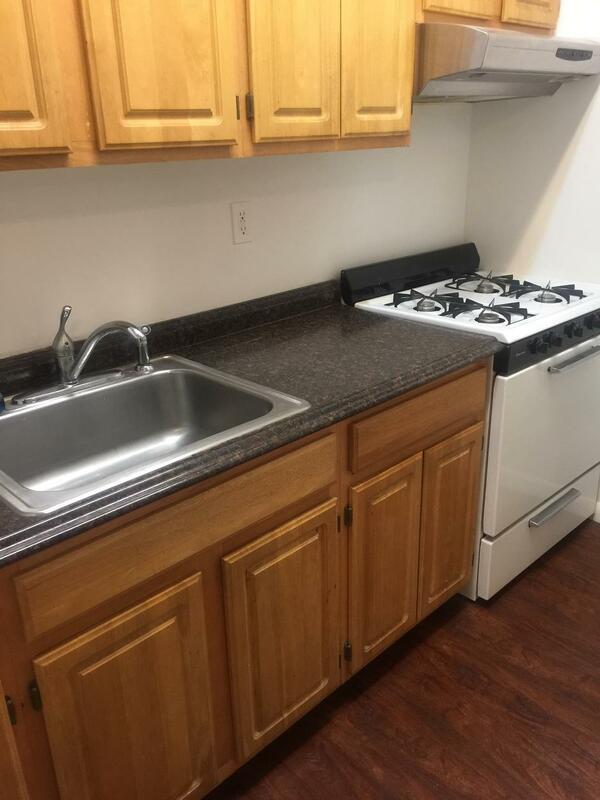 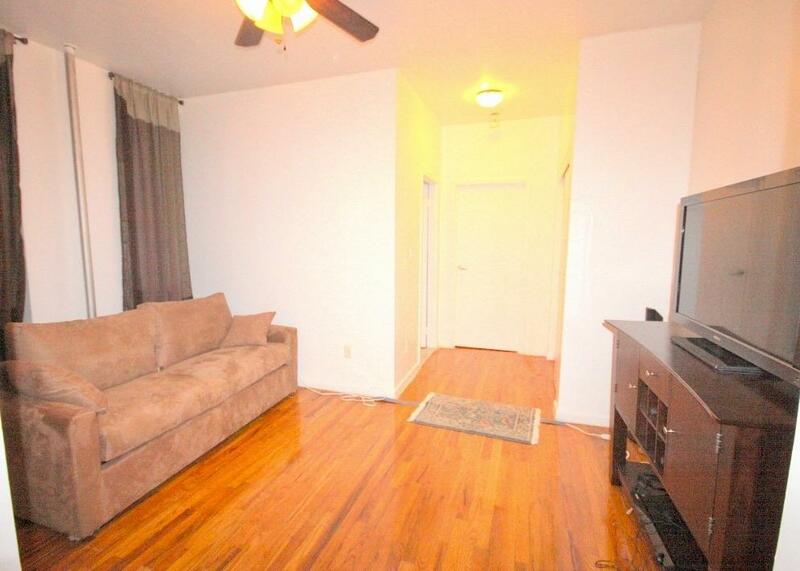 True 1 bedroom apartment just a block away from Central Park and all the amenities you can need. 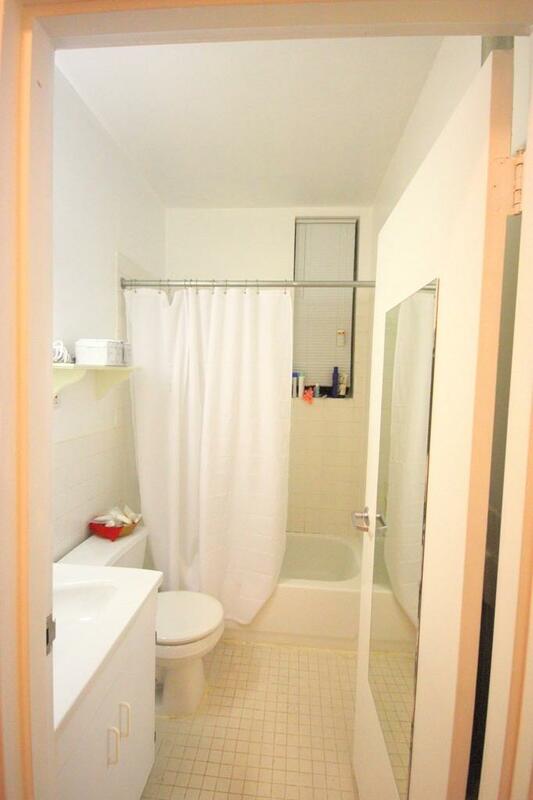 Columbia University and St. Luke's Hospital is 4 blocks west. 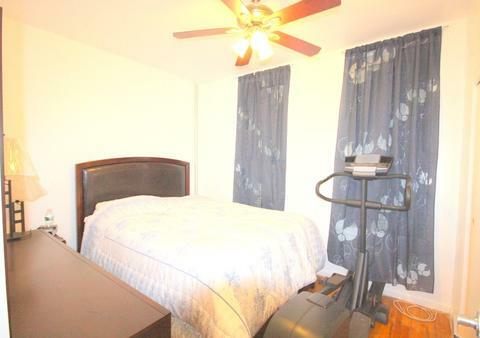 Available for an immediate move in.